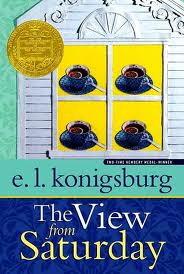 Newberry winning author, E.L. Konigsburg has passed away. Her book, The View from Saturday, about a sixth-grade academic team, is on many summer reading lists. Sadly, I just got a copy of From the Mixed-Up Files of Mrs. 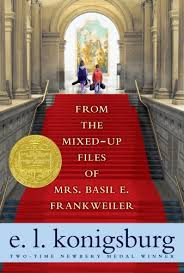 Basil E. Frankweiler, which I was planning on reading with my own children as soon as we finish the series we are currently reading. If you have any thoughts on either of those books, let me know.